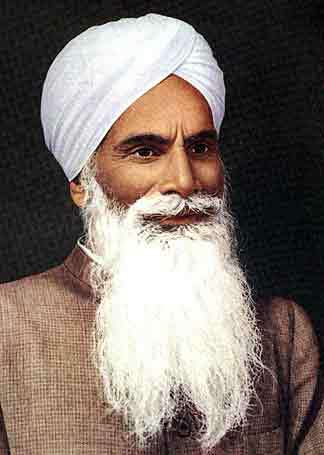 Hazur Baba Sawan Singh ji was born on 27th july 1858 in village Jatala near Ludhiana.He was majestic and attractive,he studied scriptures of various religions,he met Baba Jaimal singh who initiated him. 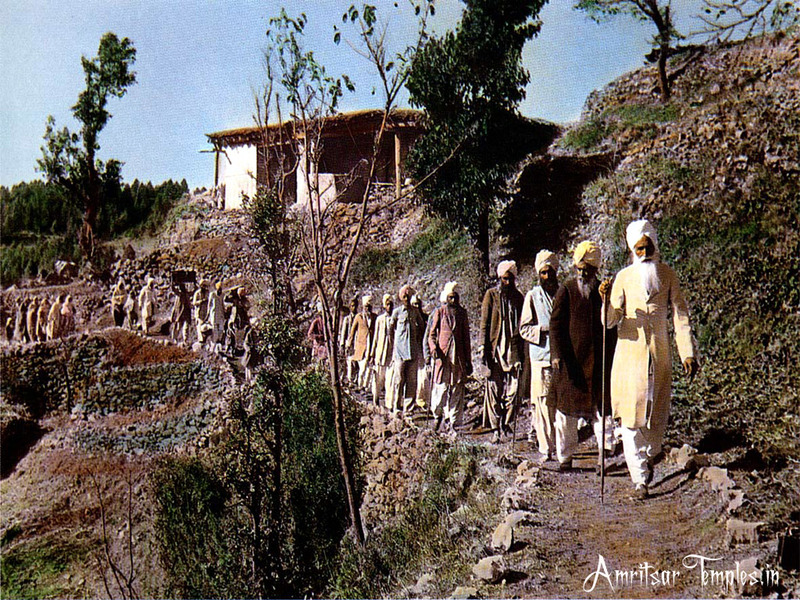 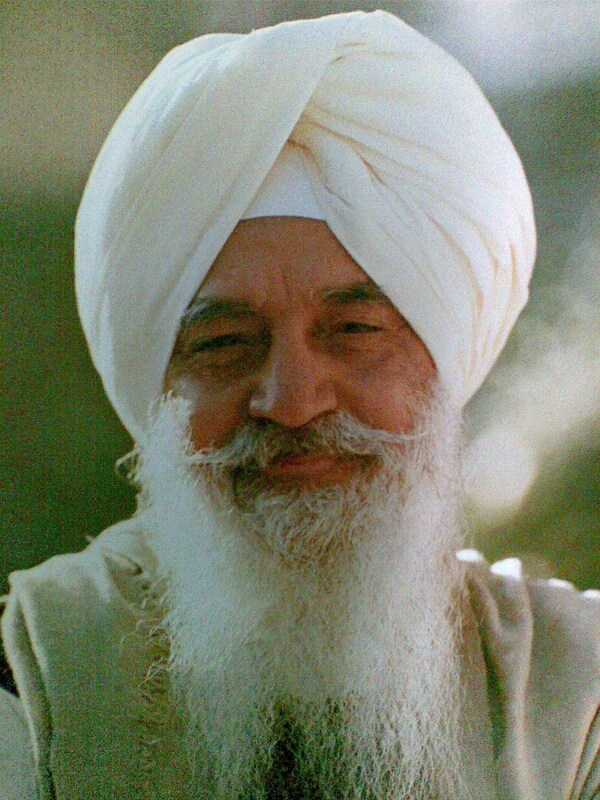 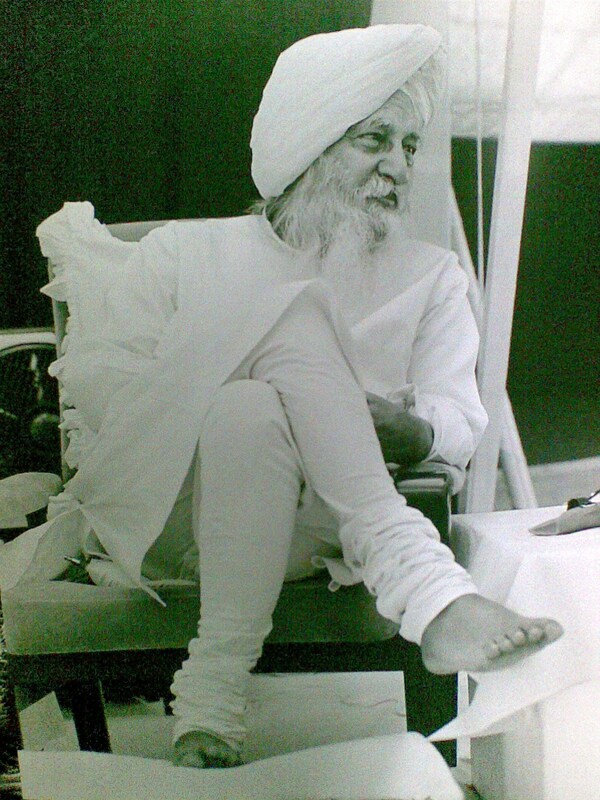 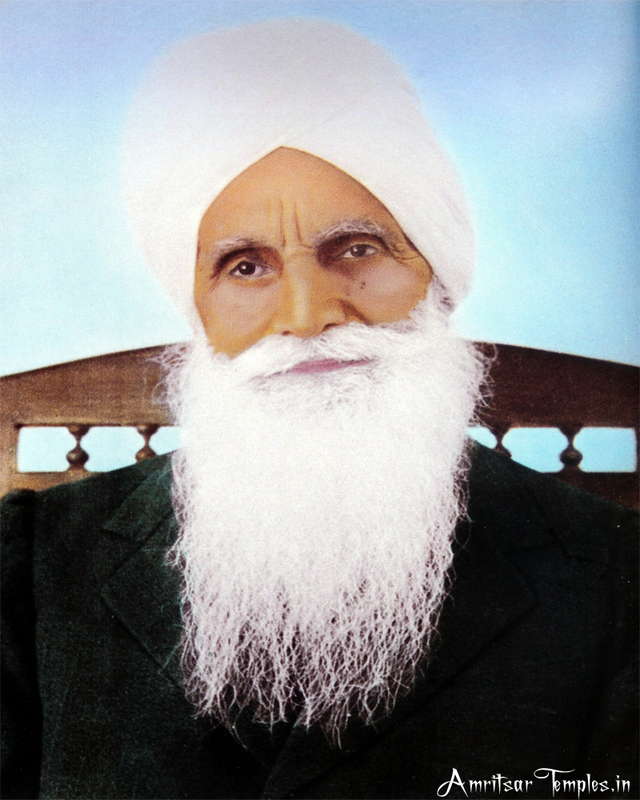 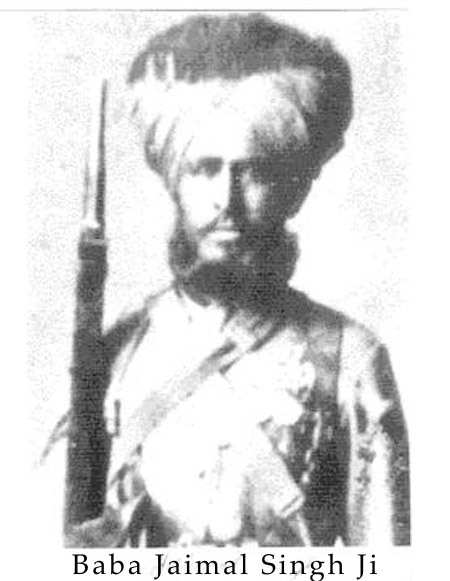 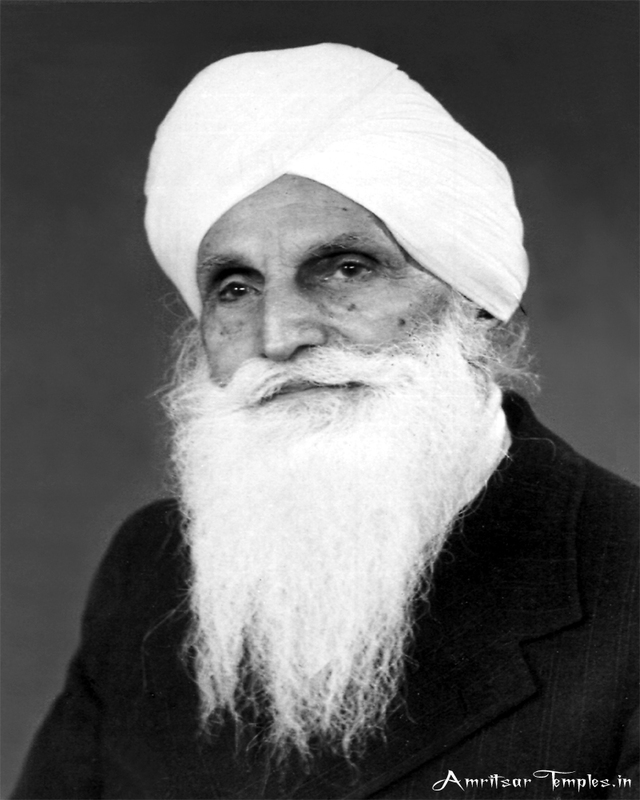 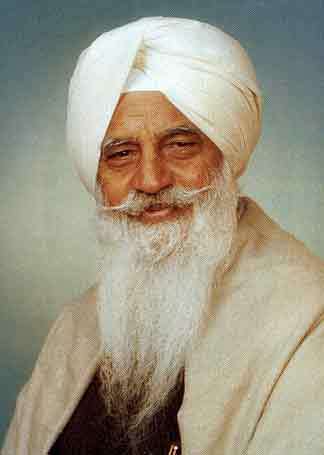 He was serving the Indian Army,He retired from Army in 1911 and set up Dera Baba Jaimal Singh at Beas,whose foundation was put up by his Guru and first Guru of Radha Soami Satsang Beas,He started building houses and Satsang pandal at the Dera premsis. 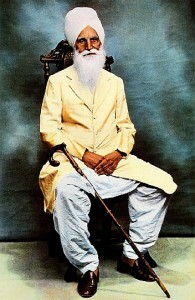 His followers were from all the religions including followers from abroad.